Training for Speed, Agility, and Quickness is the workout guide you need in order to perform a step ahead of the competition. What elevates this book to become the ultimate training resource is the exclusive access to the online video library of drills, ideal for both athletes and coaches. It allows you to see exactly how to perform key tests and execute the best and most complex drills from the book. Sample training programs are included for the following sports: Baseball and softball, Basketball, Soccer and field hockey, Volleyball, Football, Tennis, Netball CricketRugby, Australian rules footballTop sport and conditioning experts present the best information on testing, techniques, drills, and training programs available to maximize athletes innate movement capabilities. 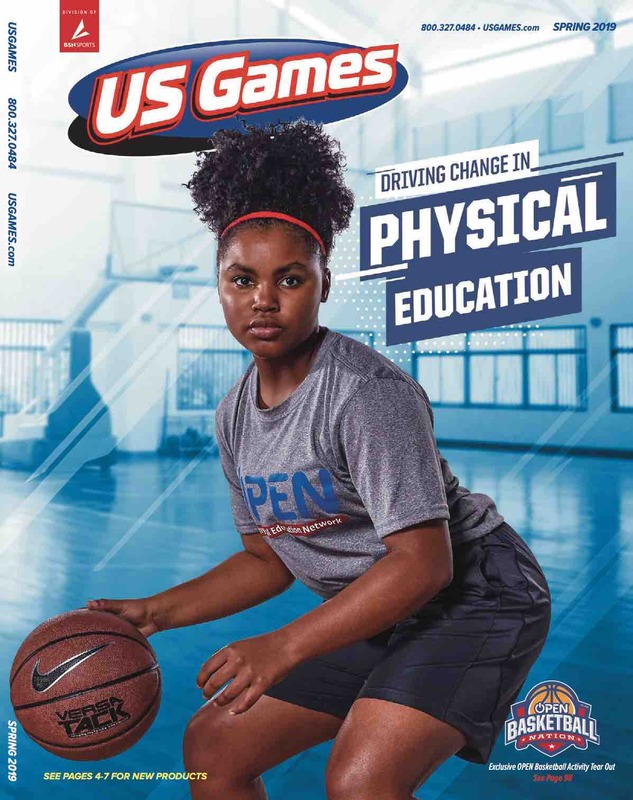 The book contains 195 drills, many of which are fully illustrated, while the most complex drills and useful tests to track athletic skills and progress are featured in the online video library.